In the long saga of my attempts to better organize my day-to-day and get stuff done, I have fallen into the well of the Bullet Journal. I first learned about this organizational tool at the start of 2017 when I participated in the 52essays2017 nonfiction writing challenge. One of the participants posted a photo of the spread she’d made in her bullet journal to track her week to week progress in the challenge. I didn’t try it right away, but then gave it a shot a few months later. It worked and didn’t work, and I let it got for a while, tried again, let it go again. I read blogs, spent much too much time on Google images looking at other people’s journal pages, priced all manner of colorful pens and washi tape on Amazon … even though I wasn’t a very good bullet journaler, I was ready to fully dive into having all the pretty tools. Thank goodness I managed to control my stationery store shopping urges. My budget couldn’t have handled all of that! Last fall, after many months of not trying to be a bullet journaler, I decided to try it again. I was a lot kinder to myself this time around — not shaming myself for not creating spectacularly creative decorations and fancy layouts for my pages, just making my lists and trying to get stuff done. It’s definitely working better this time. I have always been a list-maker, and that’s really the heart of this method for me. And having all my lists in one place is wonderful. I’ve nixed all of the kinds of trackers I tried out in the past and have settled on a very simple list of goals for the month, and quick look ahead to the next three months in case there are things I’m supposed to be planning for, and a tracker for which days I’ve done some writing and what I worked on. I did give in last month and buy a set of disposable fountain pens (12 colors! ), and my seriousness about keeping the journal has, of course, meant that I’ve purchased many new notebooks, but there are worse things I could have too many of. Aren’t there? I don’t know how long this go-round as a bullet journaler will last, but five months (and counting) is already more than twice as long as I was able to sustain the effort any of the other times I tried it. And I can see that I am doing a better job of getting stuff done, now that I have it all written down. It’s not magic or anything — there are plenty of list items that go undone, that stare out of the page mockingly as I copy them from one day’s tasks to the next — but it kind of is, too. It’s why I’ve always loved making lists. The concreteness of having things on paper, the satisfaction of checking off the done items. It’s working, and that’s really all that matters. I will leave the gorgeous, artistic pages to people who have those skills, and I’ll just keep making my list and checking them … as many times as it takes to get the job done. Have any of you tried bullet journaling? What’s your success been like? Any tips to share? If you’re not a bullet journal fan, what’s your task organization tool? I made the easy choice not to watch a certain speech tonight. I caved for about two minutes and listened in just in time to hear some complete crazypants nonsense, so I turned it right off. Instead of watching, I did some wondering. I thought about what I would have worn had I been invited to attend. It’s just not that easy for a fat woman to find an all-white outfit at a moment’s notice. I tried to remember the last time I’d seen such a thing in any of the stores or catalogs I shop from. I thought about how sad I would have been to be invited and have to turn down the opportunity because I had nothing to wear (which would maybe just have been an excuse to not have to put on a face of anything other than disgust or rage while listening to the lyingest liar in town bloviate). But then I realized I had nothing to worry about. Had I received an invite, I would have just made a rush order from Ashro.com! I mean … of course! White suits and dresses? Check. White shoes? Check. Plus sizes? Check. Done and done. Whew! 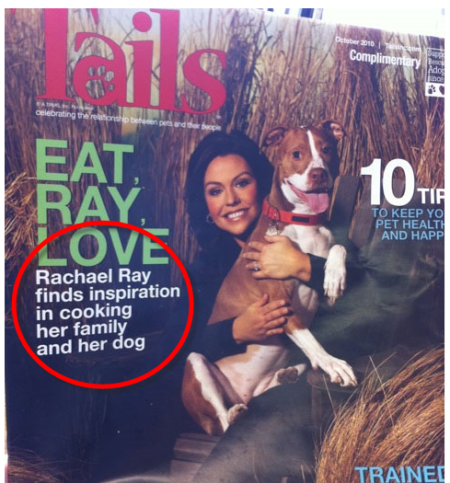 And here I thought I’d have trouble creating a realistic fantasy! Planned my outfit and made some decisions about my hair just in time to tune in for Stacey Abrams’ stellar response! Perfect! Oh yes, it’s Slice of Life Tuesday! 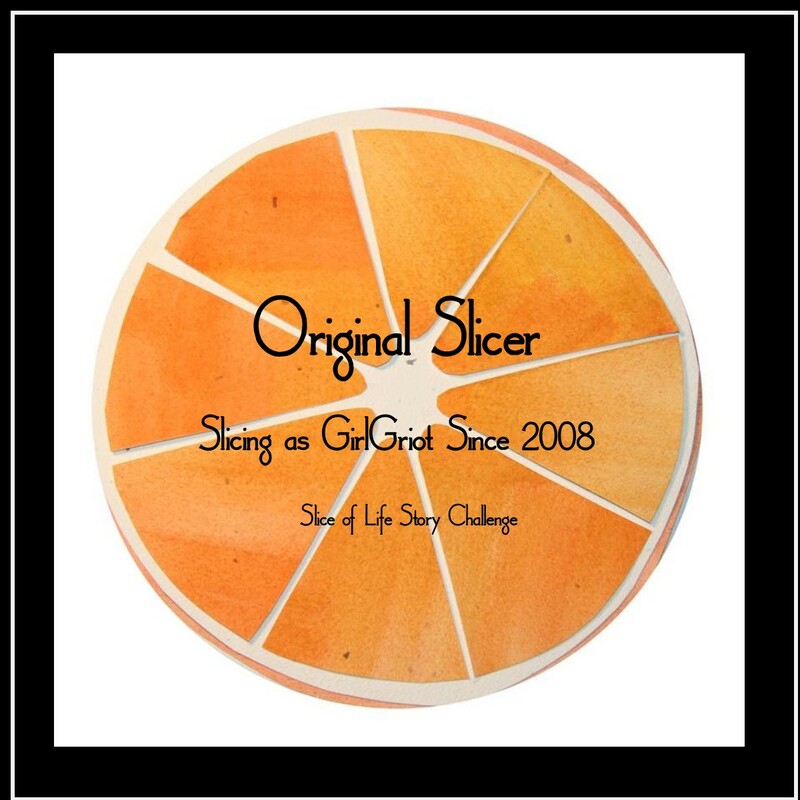 Click on over to see what the other slicers are up to this fine evening! Call me by … my job’s name? I had a meeting today with a friend who works for a partner agency. We needed to review some work we’d done on some grant applications. At one point we were talking about being mistaken for other people — something that had just happened to us both — and she commented on the fact that there are so many folks with my name working in our relatively small circle. It’s surprisingly true. I have gone through most of my life knowing hardly any other people with my name. Years ago, the Fed Ex man who delivered to my office was named Stacy, and he thought our having the same name was hilarious. But he was really it, no one else sharing my name. And then I came here, and I was suddenly surrounded. There was one fabulous moment when I was walking into a building with a Stacy and a friend who is a Stacie, and someone behind us called our name — she had spotted Stacy and wanted to say hi. She called our name, and we all turned in a perfectly choreographed move and said, in unison, “Yes?” So there were those two women, but there were also three others in other agencies that I work with and one in a program for helping high-skilled immigrants find work in their fields, and one who worked for one of the Deputy Mayors. So many! So my friend commented on the abundance of Stacie-ness and said that her big concern was that she would spell one of our names wrong in an email, especially mine, as the others are all “y” or “ey” people (my dear “ie” friend has moved to Texas). I very much want to be all about integrated education and training, want to eat, drink, and sleep it. That would make me happy, would be a real mark of a job well done for me. What does any of this have to do with my name? When she needs to write me and wants to be sure she’s got the correct spelling, my friend says to herself: “Stacie — IE for Integrated Education.” It’s so perfect, so ridiculously fabulous, I can’t believe it never occurred to me! I’m done. Done. I love it like crazy. Of course! Poem-in-Your-Pocket Day is coming, and I’ve started getting ready. For years now, I’ve gone around giving out poems — mostly at work, but not only at work¹ — so that people will actually have a poem in their pocket. Yes. Because no one ever actually has a poem in their pocket except me. It’s a shame, really. At my old job, people got used to this annual poem distribution behavior. And I realized the other day that some folks at my new job are already looking forward to it. Two people have mentioned that PIYP Day is coming, have asked if I’ll have more poems to give out. I have a large supply of poems to share around that day — this is definitely not my first time at the PIYP rodeo — but my poem selection needs an update. I’ve been adding a new poem or two every year, but I think it’s time for a more significant overhaul. I’ve been grabbing some new things from poets I’ve recently come to love, but I want more. I haven’t lost any of my love for the poems that have lived in my PIYP grab bag for years — Langston Hughes and Dylan Thomas, Nikki Giovanni and Lucille Clifton will all stay in rotation — but I need more. And I’m open to suggestions. Whose poems would you suggest? What should I add to the basket? Maybe you want to add something you’ve written to the group? That would be wonderful. So today, P is also for: Please share! Send me poems to look up, links to your faves, links to your work that you’d like to add to the selection. Must be something you absolutely love. Must be short-ish. I’ve noticed that people look daunted when they get a super-long poem. I’m not trying to trigger bad memories of the ways we were made to work with poetry with when we were in school, and long poems seem to do that to people, make them feel pressured in some way. Must include author’s full name — and that includes you if you decide to send me some of your work. still, doll-like, in the corner. until I decide I’m done. but me, myself, I, I, I.
Punto. Can you hear me now? I have a surprising number of poems that have the same feel as today’s chōka, that have this same “I am not the one” thing going on. I should spend some time with that, thinking about what that is, where it’s coming from, who I’m talking to when I write it. Hmm … it’s an investigation for another time. Yes, because “P” is also for “Procrastination,” but more because I’m too tired to think clearly about much of anything at this moment. But definitely some exploration required. There are maybe as many as three other poems — maybe more? — that I’ve written in the last few years that run on this same path. Time to do some free writing, figure out what I’m thinking. A chōka is a Japanese form poem with a specific syllable count per line. The shortest form of chōka is: 5 / 7 / 5 / 7 / 5 / 7 / 5 / 7 / 7. The 5- and 7-syllable lines can repeat as many times as needed. The poem’s end is signaled by the extra 7-syllable line. The final five lines can be used to summarize the body of the poem. ¹ When I had my first knee surgery back in 2013, I knew I’d be in the hospital on PIYP Day, so I packed an envelope of poems in my hospital bag and offered up poems to everyone who came to my room that day and everyone I saw on my PT strolls around the floor. (And don’t think my coworkers missed out because I as in the hospital. I left a basket of poems behind for them to choose from. Because I am nothing if not obsessive!) When I was back in the hospital for surgery #2 in 2015, there were folks who remembered getting poems from me, including one nurse who had hers tacked up at the nurses’ station! I don’t know if I’ve ever been a particularly spontaneous person. I’ve had moments here and there, but mostly not so much. Not an impulse buyer. Not a pick up and fly to Tahiti in the middle of a quiet Tuesday traveler. Not. Spur of the moment is in the OED along with other definitions of the word “spur”. The first recorded usage was in 1801. Spur also means at haste so perhaps spur of the moment – something done impromptu or with out deliberation grew out of spur in that sense, as in a quick decision. Something in the moment (the brief period of time when a decision is made or an action is begun) acts as a spur-an incentive, an impetus-much as the literal spurs impel a horse to go. What motivates a “spur of the moment” decision arises quickly, as opposed to long forethought. And that’s all well and good, but Google gave me something much better. “Spur of the Moment” is, it turns out, the name of one of my favorite episodes of The Twilight Zone, an episode I’d only seen once but thought was really clever. In my head, it’s always been the “Face of Fear” episode, but that would have been way too heavy-handed as a title. Good thing Rod and Richard didn’t ask 18-month-old me! “Spur of the Moment” was Season 5, episode 21, originally aired on February 21, 1964. As soon as I saw it in the search results, I set my slice-writing aside, went to Hulu and watched the episode. It holds up well enough, I guess. It’s not “The Invaders,” or “Eye of the Beholder” or anything, but it works. As was true when I saw it the first time, what really stands out for me is the repetition-with-a-twist of the opening scene. I like that shift in perspective, like using the same image to say something very different. Ending my unplanned evening with an unplanned re-acquaintance with some classic TV. My variety of spontaneity is pretty seriously boring! But it pleases me. Are you a “spur of the moment” kind of person? What things have you done spontaneously? Is your history with spontaneity as undramatic as mine? Do tell! Head over to Two Writing Teachers to see all of today’s slices! I turned the corner and immediately saw a good-looking Black man with a nice afro coming up the block. A familiar good-looking Black man with a nice afro coming up the block. A familiar-because-he’s-famous good-looking Black man with a nice afro coming up the block. Oh, do I need to tell you I am a science geek and Tyson fangirl? But I was calm. Ish. I neither stopped walking and pointed frantically nor threw myself at him. Sadly, however, I couldn’t quite function well enough to either take out my phone and snap a pick, or better still, take out my phone and ask to take a selfie with him. Alas. All I could do was stare (yes, very cool). He gave me a knowing smirk and kept it moving. 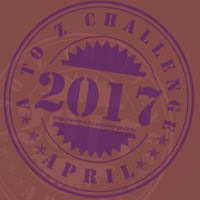 It’s the Slice of Life Story Challenge! 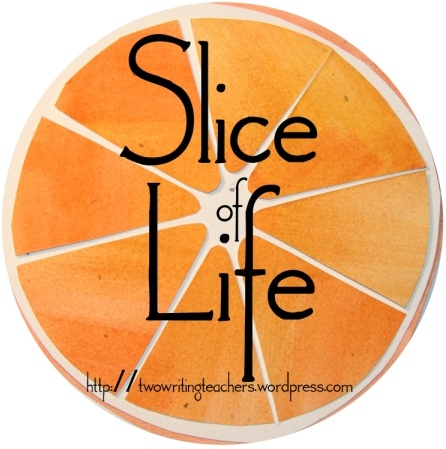 Head over to Two Writing Teachers to see what the rest of the slicers are up to … and to post the link to your own slice! ¹ Ha! As if I could kid you that I had anything in mind other than pizza! ² No, really. He charted the location of Krypton for the Man of Steel.